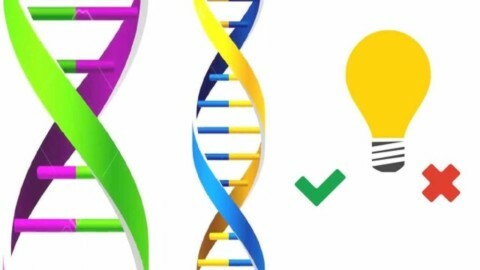 Genetic engineering is the modification of organisms’ characteristics/ traits by editing or alternating its DNA. Genetic engineering techniques have been applied in numerous fields including research, agriculture, and medicine. My gut reaction to genetic engineering was the feeling of astonishment. I felt this way because it is very interesting and shocking being able to know that people can change an organism’s DNA, something that people weren’t able to do years ago. But, today, we are able to have people do these things, and knowing that it can change science in a whole new way, such as having cures for diseases is amazing. Genetic Engineering: An introduction by Ilda is licensed under a Creative Commons Attribution-ShareAlike 4.0 International License. Christopher Schorr Hello my name is Christopher Schorr and I am an uprising sophomore at Purdue University studying chemical engineering and biochemistry. Do you have any advice for future genetic engineers regarding employment and graduate school?